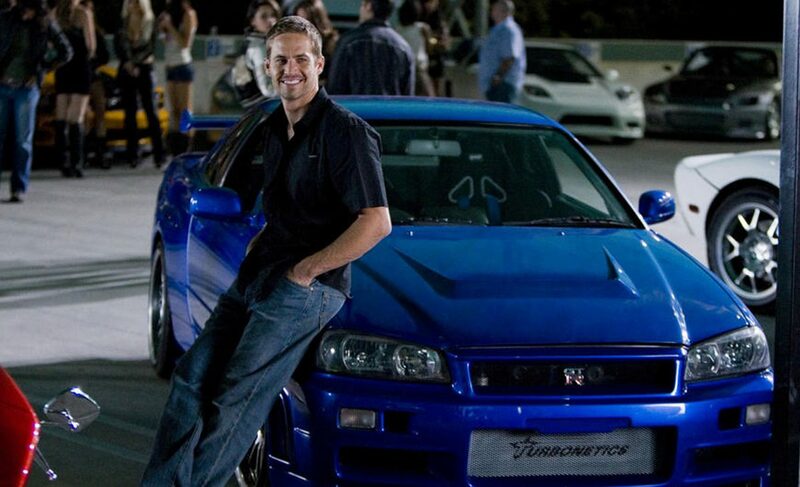 The life and death of Paul Walker will be documented in a new film, Network Entertainment have announced. The Fast and Furious franchise actor was tragically killed at the age of 40 in a car crash. Titled I Am Paul Walker, the documentary will be directed by Adrian Buitenhuis, who directed a motion picture film about the life of late, great Heath Ledger. Producer Derik Murray has previously profiled such figures as John F. Kennedy Jr., Muhammad Ali and Bruce Lee. 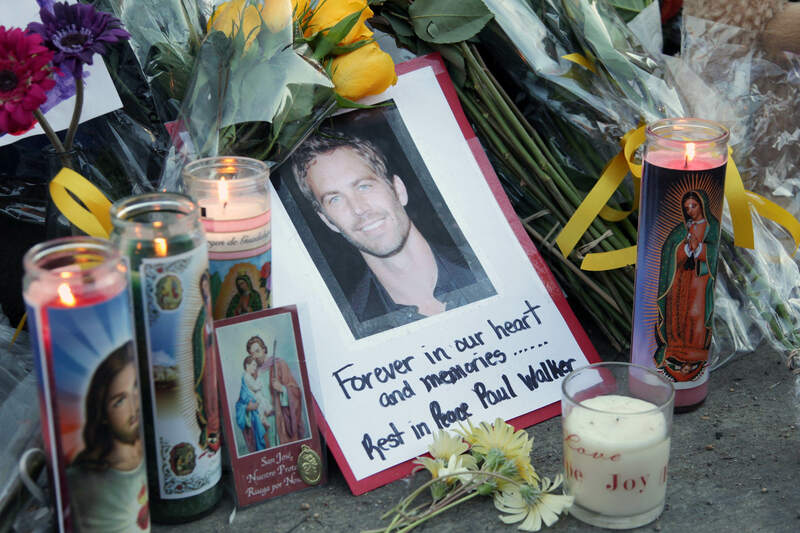 I Am Paul Walker will include interviews with Walker’s cast mates and friends who mourn his death. Additional details and cast list for I Am Paul Walker will be announced in the coming months. 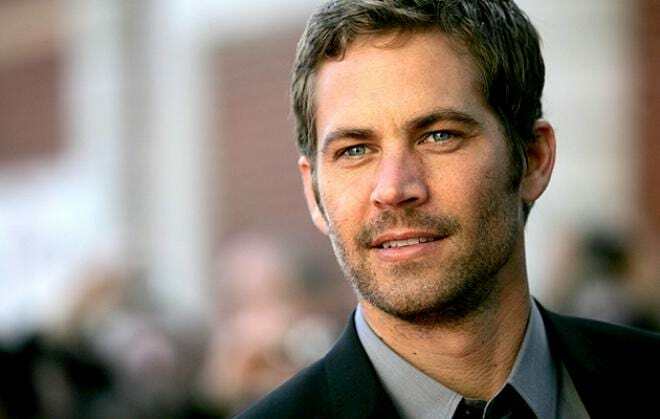 Walker was on a break from filming the seventh film in the Fast & Furious franchise when he was killed, after leaving a charity event for the victims of Typhoon Haiyan (Yolanda). He was riding in a Porsche with friend and business associate Roger Rodas when the car spun out of control, struck three trees and burst into flames on a street in Santa Clarita, California. Rodas was also killed in the accident. 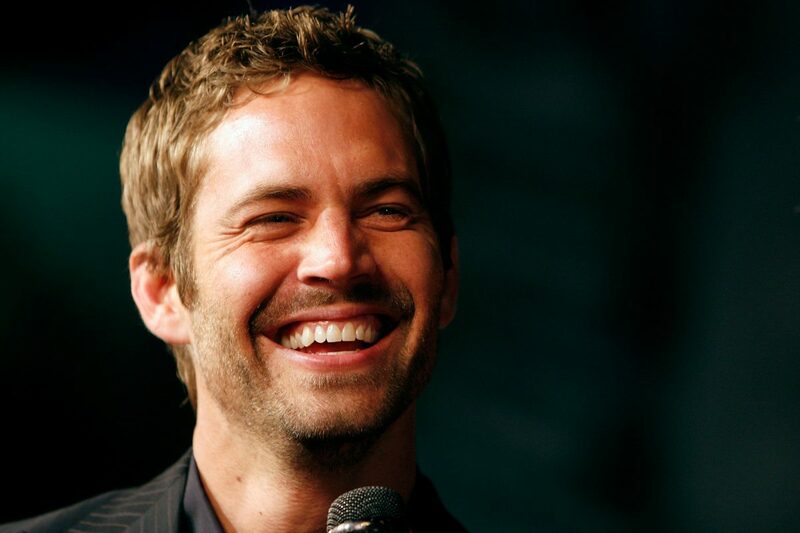 Paul Walker died aged just 40, in a high-speed crash which turned the car into a fireball. The fatal incident happened over Thanksgiving weekend in November 2013 after Paul had attended his own charity event. A subsequent lawsuit alleged Porsche knew the Carrera GT had a history of ‘instability and control issues’ and Walker was trapped by a faulty seat belt. The Porsche was going between 80 and 93 mph in a 45 mph zone when it careened off the road, striking a concrete lamp post and two trees before becoming engulfed in flames. Walker left behind his only child, Meadow, 16, who’d lived with him for two years before his death and became the sole beneficiary to his fortune. It’s unclear if she’s attached to the documentary project, reports Deadline. Meadow has continually championed the work of her father, who founded of the organisation Reach Out Worldwide (ROWW), which helps to provide relief efforts for areas impacted by natural disasters. Since his death, The Paul Walker Foundation was launched in his honour with a simple mission: ‘Do Good’. Walker was not part of the latest instalment of the Fast and Furious series, The Fate of The Furious which opened earlier this year. However the film pays a subtle tribute to Paul, when Vin Diesel’s character Dominic Toretto names his child Brian, after Brian O’Conner. The Hollywood actor and adrenaline junkie joined the Fast and Furious franchise back in 2001, at the beginning of the street racing epic action saga. He dazzled audiences with his stunt work, as well as his grasp of the human condition in some of the more emotionally-charged film scenes.